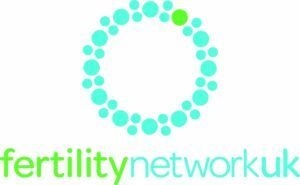 Could you join Fertility Network’s video campaign? As part of Fertility Network UK’s #HiddenFaces campaign for National Fertility Awareness Week they are hoping to make video diaries of personal fertility stories. If you are happy to tell your story to camera (it should take 30min max) and can travel to Covent Garden, London for filming during the coming weeks, you can email Catherine Hill at media@fertilitynetworkuk.org or call 07469-660845 to find out more about taking part. 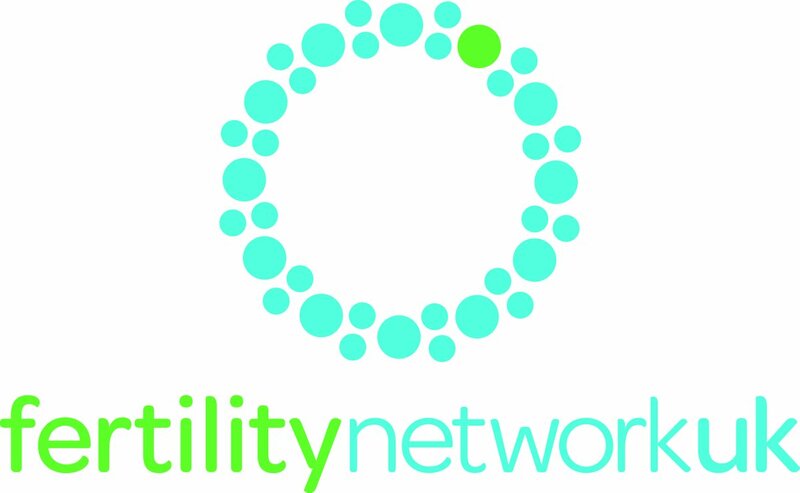 Fertility Network UK needs your help to make these films! This entry was posted in fertility, infertility and tagged #HiddenFaces, fertility, fertility film, Fertility Network UK, infertility, National Fertility Awareness Week by fertilitymatters. Bookmark the permalink.